We have had a blast of cold air come through Washington State and actually woke up to it snowing yesterday. That being said I am totally ready for spring. I finally spent some time getting some starts going for my garden this year. Reminder!! 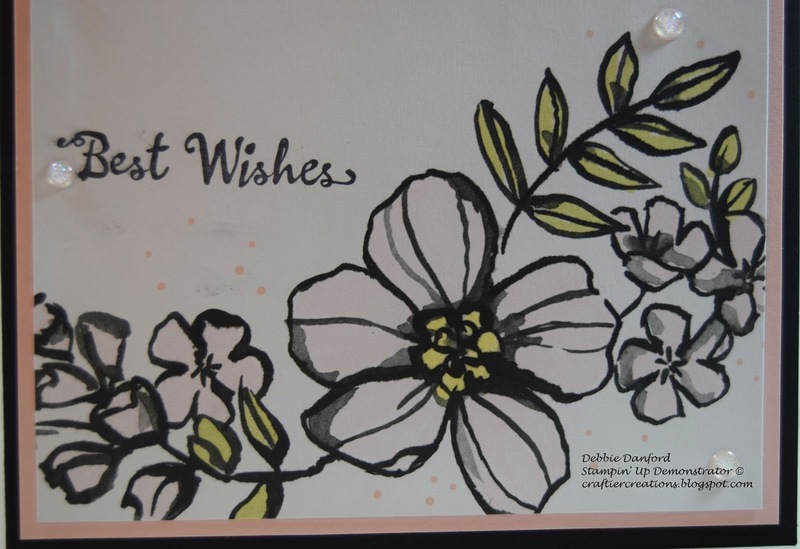 Don't forget Wednesday 2/21/18 is the deadline for signing up for the Spring/Birthday Card Class. Details here!! Now, on to today's post. I have been playing with the Petal Passion Memories & More Card Pack. I have to say they make some really cute cards. I made this card for one of my down line. 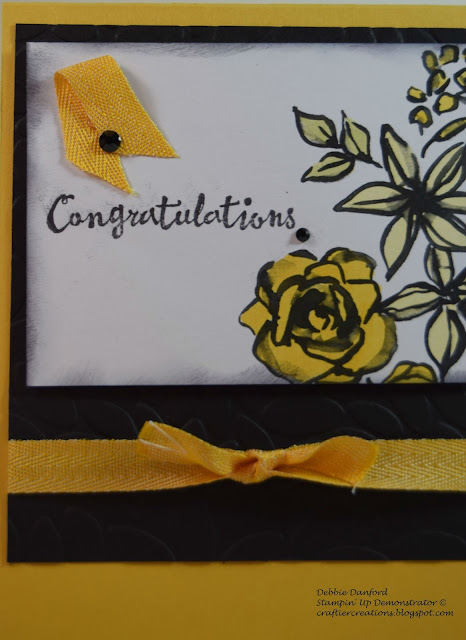 February is her 1 year anniversary month with Stampin' Up ©. I pulled out one the cards from the Petal Passion Memories & More Pack. 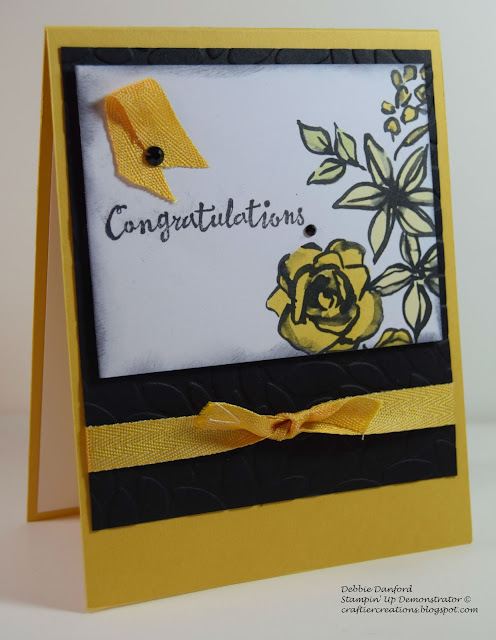 Colored it with the New Stampin Blends. Embossed the Basic Black piece with the Petal Burst Embossing folder. Added a little Crushed Curry Ribbon and some retired bling. Easy peasy card. Here is the other one I made from the same pack of cards. 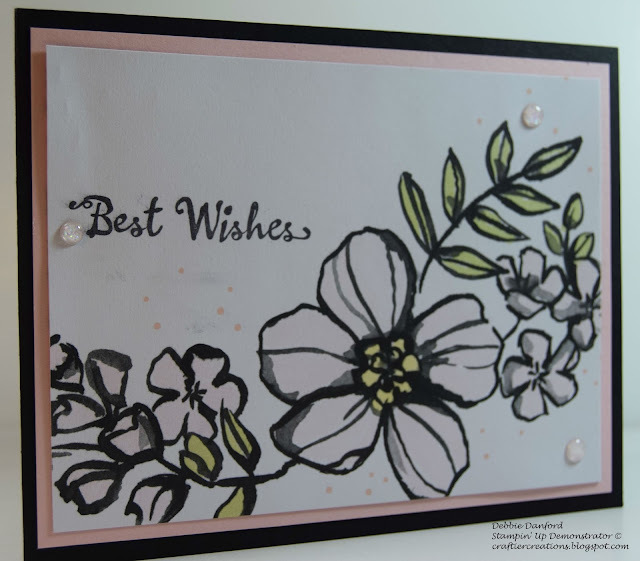 Colored this the the Stampin Blends added bling and attached it to Pink Pirouette and then Basic Black. This card pack comes with 72 double sided cards and some extra stickers and overlays.